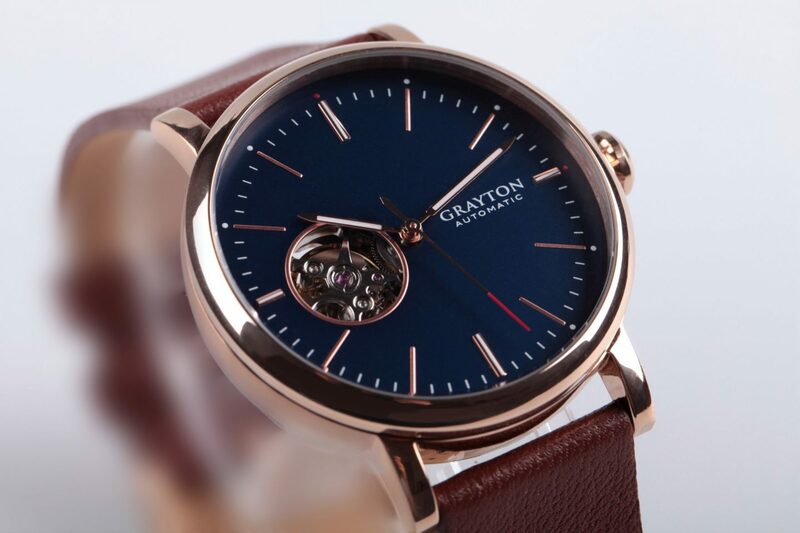 ‘Technology evolves but style is timeless’ is a value in which boutique watch designer brand Grayton strongly stand by. This is exactly what the brand has produced, raising the bar in what a classic watch can do with the release of their Origin mechanical watch, available for pre-sale on Indiegogo, with a commercial release slated for May 2017. The unique selling-point of the Origin is its smart strap, which is interchangeable and connected to your smart phone. 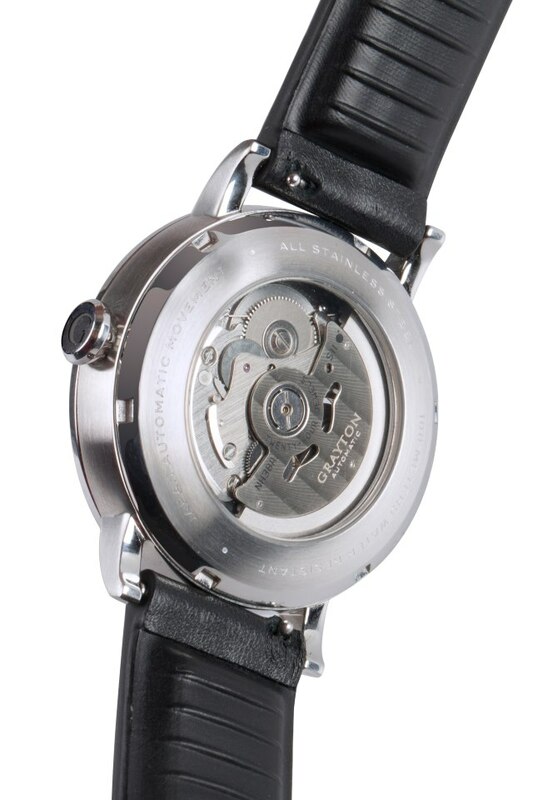 The Origin is crafted in a brushed 316L stainless steel case with polished accents, with a see-through back cover that gives a glimpse of the watch’s self-winding mechanism. Its power reserve is 41 hours.